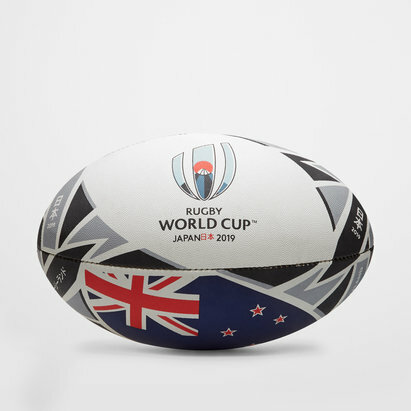 Show that you're a fan of the All Blacks when you have a kick about or in training with this adidas New Zealand All Blacks 2018 Mini Rugby Ball. Put your abilities to the test with this miniature rugby ball. Practice sharpening your handling skills with this juniors mini rugby ball. 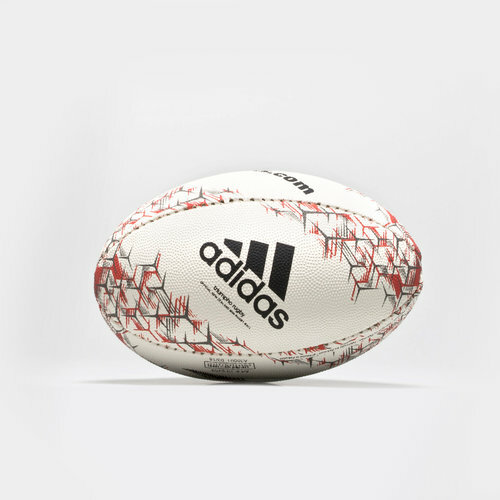 The rubber cover displays the All Blacks crest, the adidas badge of sport and a fern inspired graphic that symbolises strength and power.